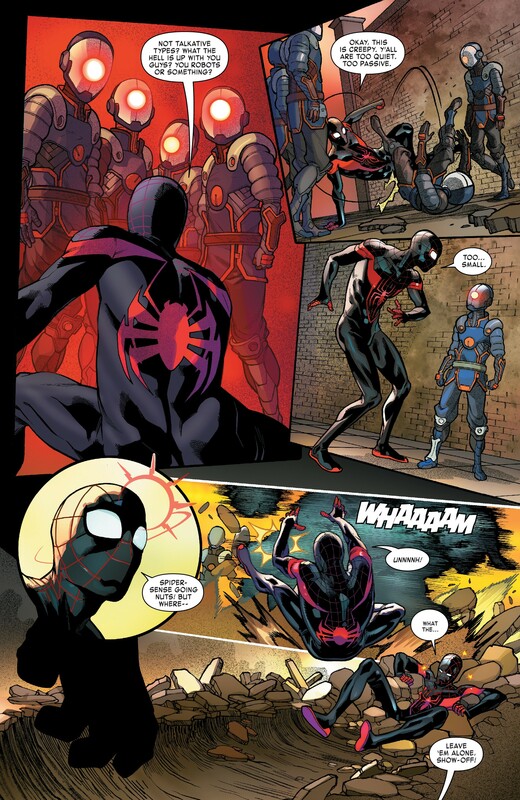 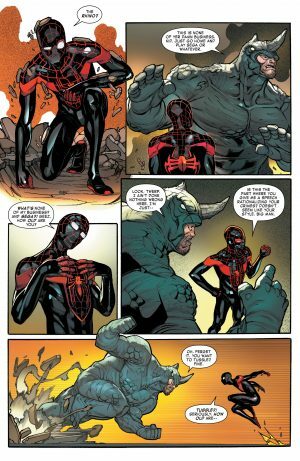 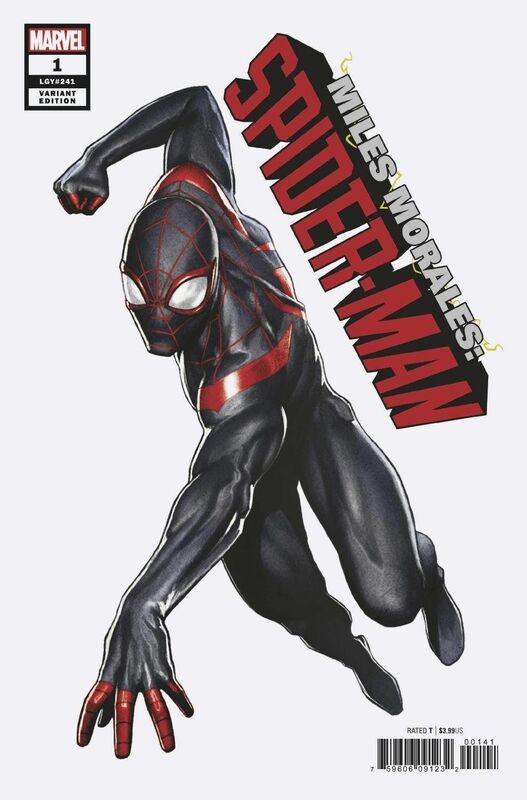 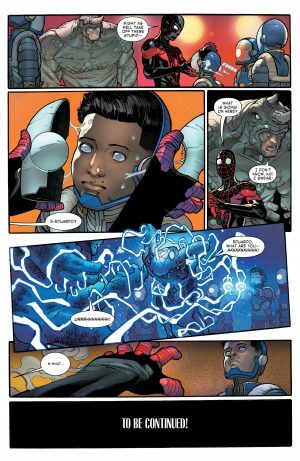 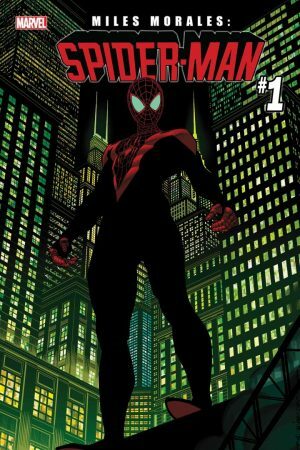 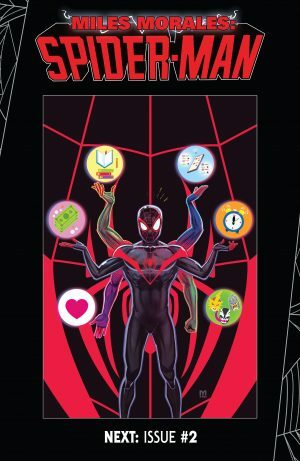 Marvel Comics Universe and Miles Morales: Spider-Man #1 Spoilers and Review follows. 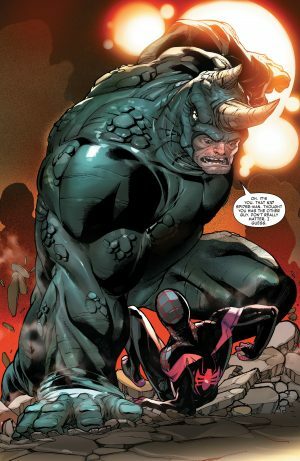 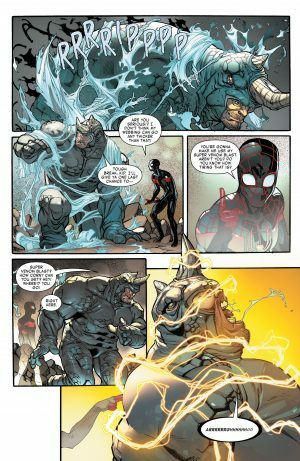 I’ll Take Rhino Front and Center Before More Spider-Geddon! 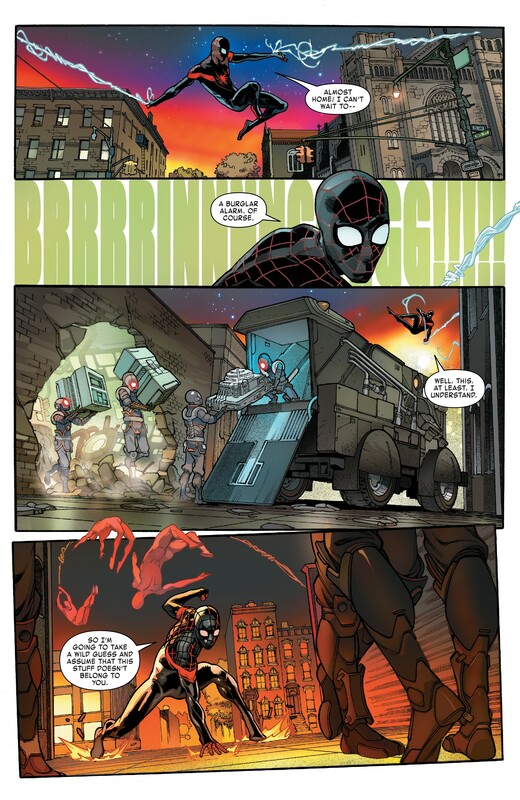 …stumbles on a robbery by little people?! 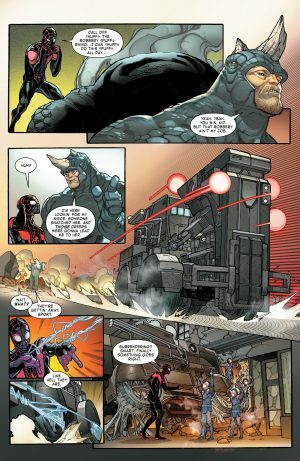 Before he can get his bearings, Spider-Man is attacked by Amazing Spider-Man older Peter Parker foil the Rhino aka the Russian national Aleksei Sytsevich. …to end the book, we learn that small people are brainwashed kids? 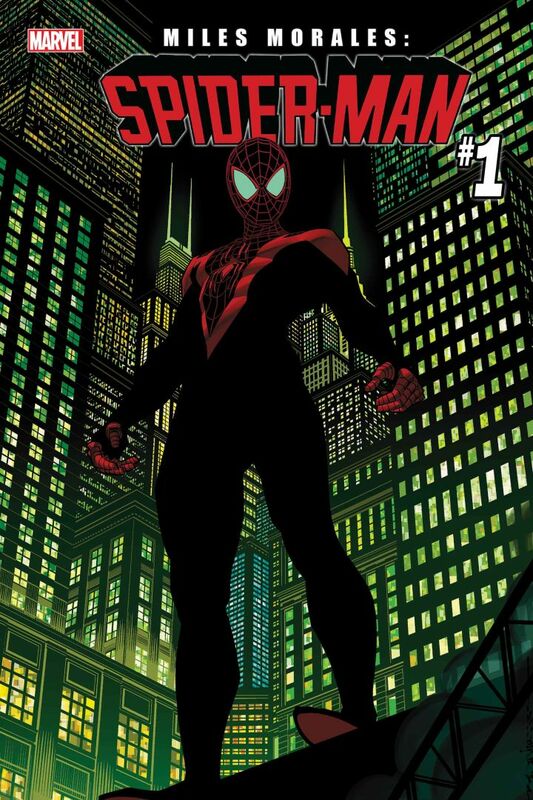 Next up is issue #2. AMAZING art from pencils to colors plus a truly entertaining, action-packed with the feel of originality. Plus Rhino! 9 out of 10.